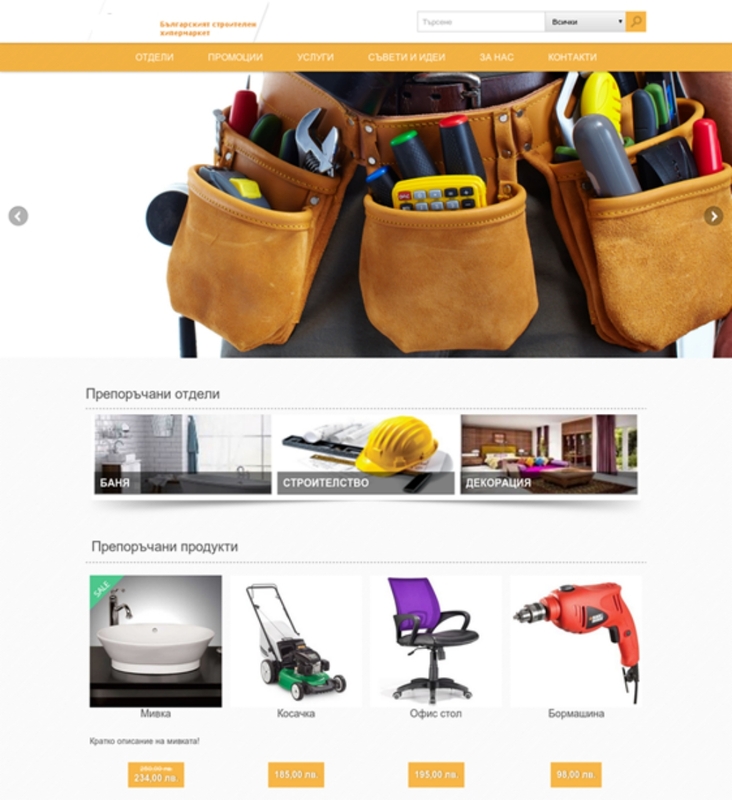 E-commerce web site for trading with hardware appliances. The system runs on top of Microsoft Azure cloud platform, providing it with extra layer of reliability and security, plus a flexible way to change its capacity based on user load. The solution is based on nopCommerce – ASP.NET MVC responsive web project. It is utilizing Azure Web Apps and Azure SQL Database. In order to tweak the performance of the solution and extend the default backup period, Azure Scheduler and Automation services are also used.